Thanks for another great WBS! They get better every year .We had a great time & I was able to sail "Piccaroon" off the riverfront. Best Wishes. I haven't been to the Georgetown Wooden Boat Show in over ten years - but this year I was determined to go after a fire destroyed historic buildings along Front Street in Georgetown's historic district. I arrived mid-morning - and was thrilled to see that the place was packed! Boy, there were some beautiful (and much loved) boats there. It was a huge day. Thanks again for having us. 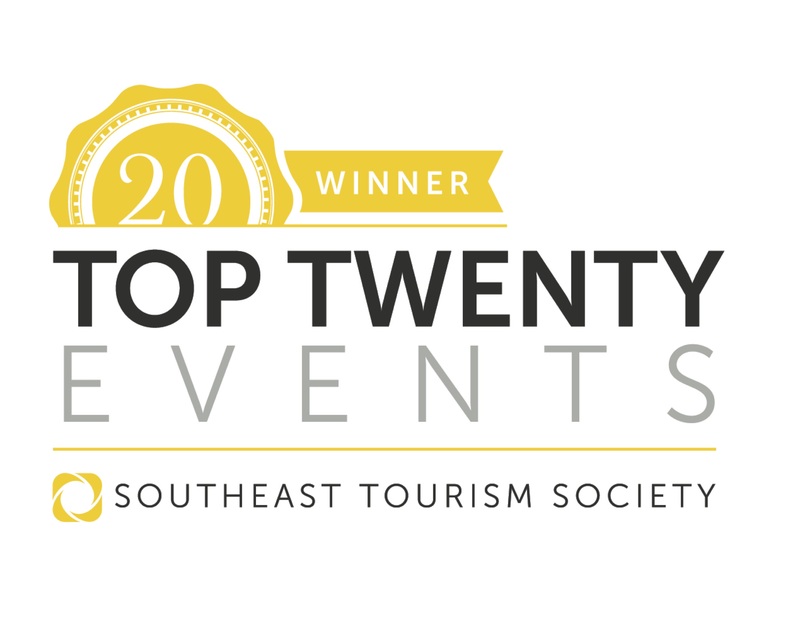 This is one of the best events we do for sure! What a great time. What a great crowd and what a great selection of boats! I have never been to a boat show where the community as a whole comes out and supports the event, which really makes the exhibitors feel appreciated. It’s well run. It’s just an amazing show. Will be back again next year for sure! Georgetown Wooden Boat Show is now on our list of annual "have to go" trips! A feast for the eyes for those of us who love wooden boats (plus some really great food and fellowship). I want to thank you and everyone up there in Georgetown for all of your efforts in putting on such a great show. We had a great time and I can't wait for next year! Highest regards. A great event- I drive 600 miles every year to attend. Upon arrival Saturday morning we were greeted and helped by a number of fine folks that made everything easy for us. The gentleman who directed us to our space went above and beyond to help us... Breaking down and exiting the show was easy considering the number of participants...I think your show is wonderful, I love Georgetown (we used to bring our 28' Carver there and anchor overnight) and if all goes well, I plan on attending again next year. This show, in spite of the flooding in your county, was one of the best. 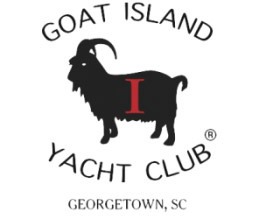 Over the years I have attended this show as a spectator and as an exhibitor with my 39' Sharpie, "Leah Gent" (2004) and this year with my Goat Island Skiff, "Mountain Goat". The quality of this show is always great! To feed 500 people Saturday evening and not run out of food is a feat in itself. I had the pleasure of talking to more than a few people who wanted to build their own boats. One or two who even implicated me for being responsible for boats they built after seeing Leah Gent in 2004. Hopefully I inspired a few more this weekend to get building and bring them to a future show. 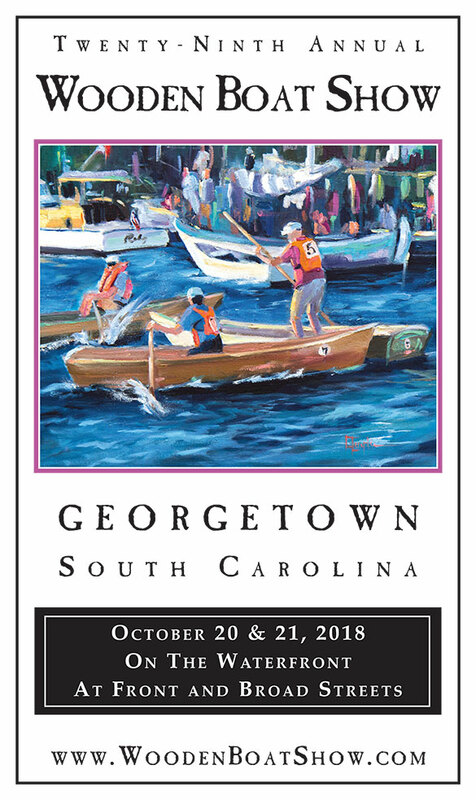 So, again....to the Georgetown Wooden Boat Show crew....THANK YOU, THANK YOU, THANK YOU and hopefully I'll see the lovely Georgetown again next year! The 2013 Wooden Boat Show was a godsend for Georgetown. Reeling from the devastating fire 24 days earlier, the people of Georgetown desperately needed an event to bring us together and start the healing process. The optimism of the organizers and the upbeat attitude of the attendees gave all of us the promise for a better future that we needed. We had such a fun time! Thanks so much for inviting us back. What a hoot! If you ever need a band up in Georgetown, please keep us in mind.